Fall is finally here: the magical time characterized by dropping of temperatures and price for hotels and flights start dropping. Are you curious about discovering new destinations while avoiding crowds and making best deals around the globe? 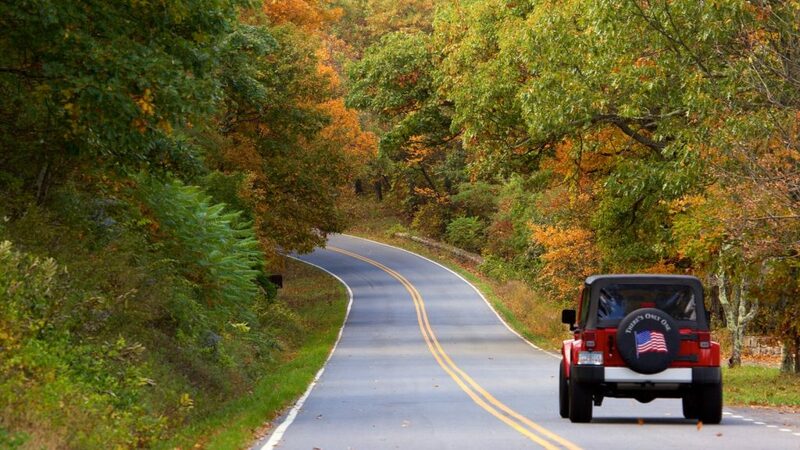 Well, there are the best places to travel to in the fall. Autumn is the perfect time of the year to escape to explore and embrace fun autumn activities. Majority of people prefer traveling during summer. However, this time you can’t exceptionally enjoy your travel when stuck in crowds, or simply fighting to enjoy the crowded getaway resort. So when you travel offseason, or slightly before, you don’t have to get such a slap. Additionally, it makes your travel exceptionally enjoyable. So which are the best places to travel in the fall? There are many gorgeous spots for your consideration. We are absolutely happy to offer you absolutely different and fascinating destinations to explore. Take a look at the following beautiful places for your travels during the fall. Hey, remember that fall is the best season to enjoy the beach! Being one of the most scenic areas of Virginia, it features a segment of Blue Ridge Mountains. There is a lot to see here. The most outstanding feature of this national park- and you shouldn’t miss this- is the Skyline drive. The drive features 105-mile long road which touches the ridge of the mountains in order to bring the stunning view of the park. The drive also includes a rocky tunnel, several overlook pull-offs, and all that’s needed for stunning fall fun. If watching beautiful sceneries with a rich mix of colorful maples, basswood trees, then Shenandoah national park is your destination. 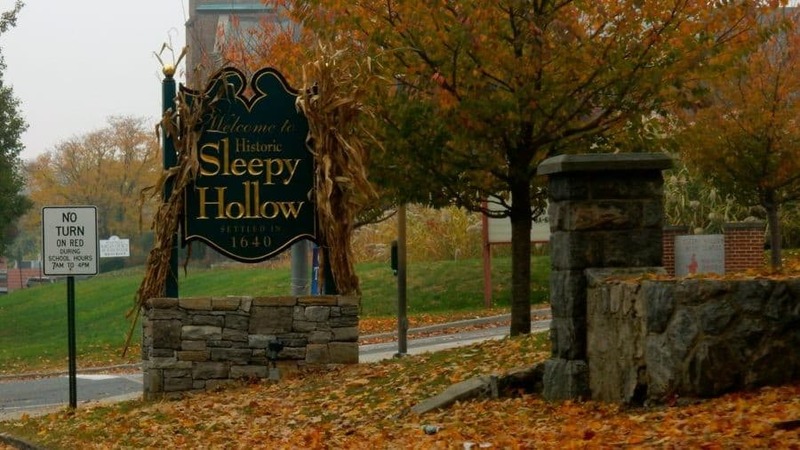 This legend sleepy hollow is the place this fall. It is awash with history and splendor. This little town of sleepy hollow lies just a stone throw from Manhattan. Amazingly, if you travel along its tree-lined paths, it feels like you’re in another world. It is here where a drowsy, dreamy influence seems to settle on the land. In Sleepy Hollow, you will also enjoy broad leaved tees with a range of colors. You won’t want to miss the festival of witches, Psychic Fair, or Witches Ball. If you’re interested in gorgeous fall colors, then dare give Sleepy Hollow a visit this fall. 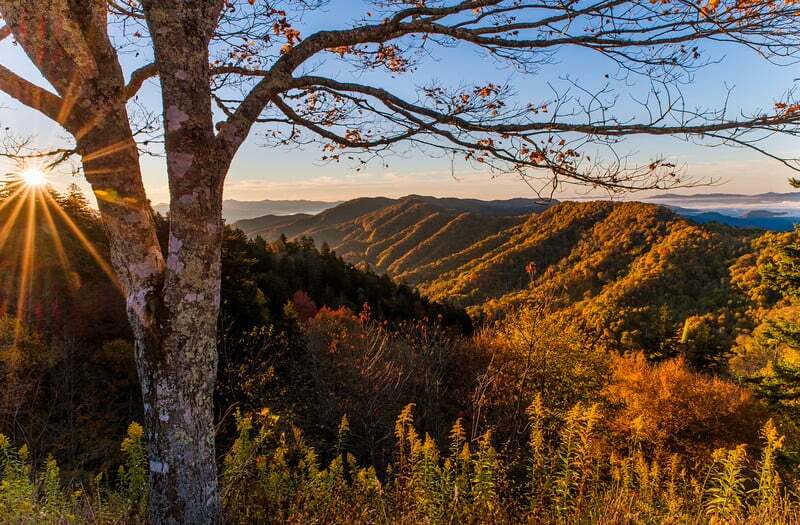 The Great Smoky Mountains National park is undisputedly one of the best sought-after destinations in the south. The diversity of trees in this national park, especial between mid-October and early November. The higher elevations of the park are awash with yellow and gold. This creates a mix of colors that will leave you excited. The middle elevations feature a band of fiery red and oranges caused by the black gum and red maple. Lastly, the lower elevations feature gentle red dogwood trees and Virginia creeper. If you’re planning to travel this fall, then Jamaica is a must-see paradise. Top of its most stunning beaches is unparalleled cuisine and music genre symbolizing the relaxation nature of Jamaica. If you’re a golfer, then Jamaica is your place. Here, you will enjoy luxurious golf sessions in a beautiful landscape. Not only do travelers get to enjoy the beautiful nature that Jamaica offers, but also the lively locals there-they are the gem of Jamaica. The locals will make you want to leave your home for good, as they make you feel at home. You will enjoy local cuisines made of seafood, herbs, and spices. Are you planning a paradise break this fall? 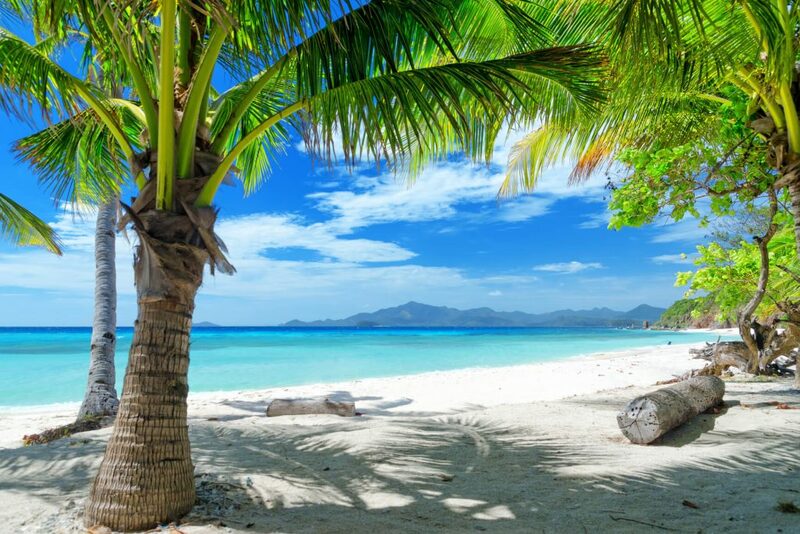 Well, Antigua is alleged to be a home of 365 beaches, incredible seafood, and Antigua carnivore which you can plan to attend. Here, you can plan to tour the whole island looking at the spectacular coastal landscape and the famous sights such as Shirley Heights, Nelson’s Dockyard and Eric Clapton’s Cliffside holiday home. 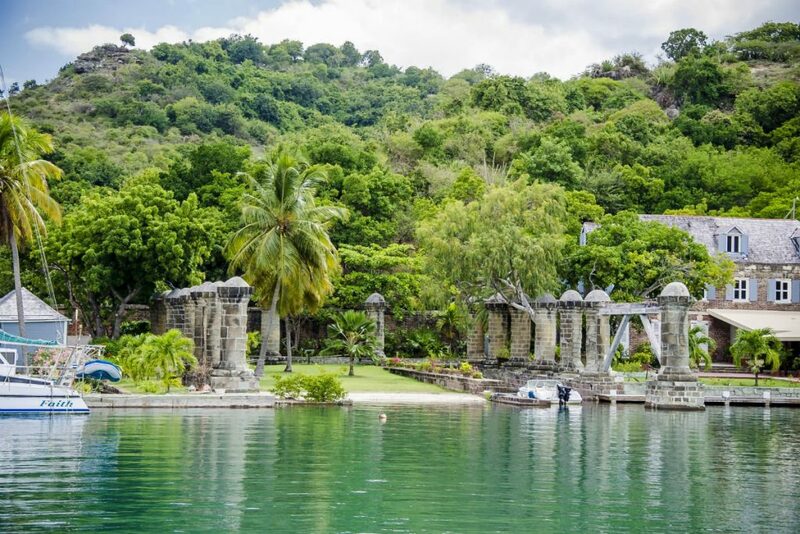 If you love reggae vibes, then be sure to visit St. Johns, the largest town in Antigua. Away from music, you will also get to enjoy the cocktail of colonial architecture, colored buildings, and graffiti. It’s said that here, you can visit a vegetable shopping center and get to purchase an avocado bigger than your head. Heheheee! Well, Poland is a host of beautiful scenes. It offers an array of architecture, shopping, and sightseeing. 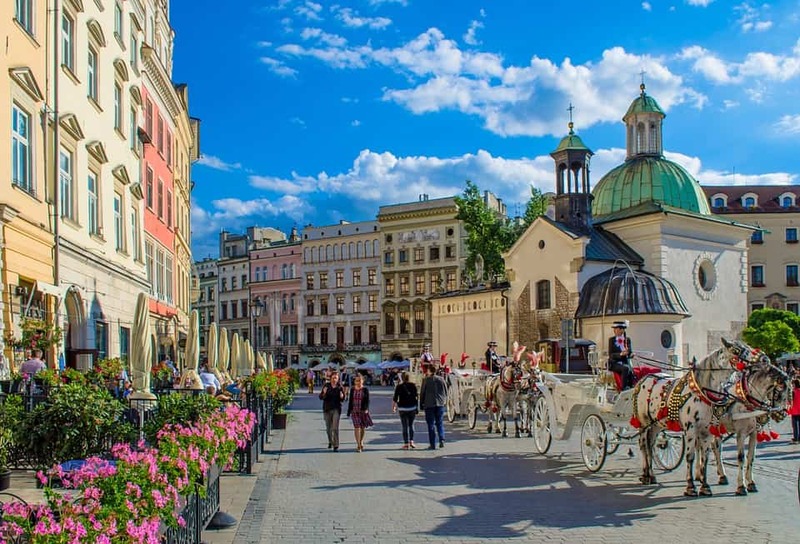 When you visit Krakow, a famous city, you will enjoy an impressive renaissance architecture. Whatever you chose to do there, you are sure you will enjoy your best. Greece is truly magical during the fall. When you visit Greece during the autumn season, you will notice declining crowds, temperature fall and dropped prices. For a stunning tour, you may head to Mount Pelion, which is barely a four-hour drive north of Athens. This region carries what your heart beats for: arms, lush golden forests, secluded beaches, and mountain towns. You may visit Volos as well, a city which is downhill and known for its meze, or traditional stuff originally by Greeks. 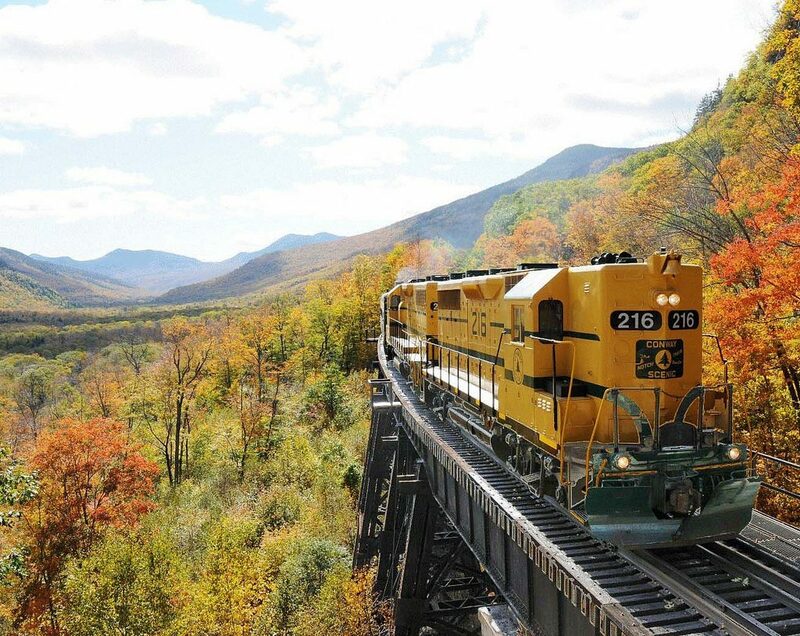 You won’t want to miss the foliage in the North Conway. You can take some of the beautiful scenery here through driving along the kancamangus highway. Have a stopover at the Rock George scenic. You may rent a hotel or better yet make use of AirBnB- that is if you evolve with times. This place is worth a visit. I hope that these 8 destinations inspire you to escape this fall. Share with us your favorite places to visit during the autumn season by leaving a comment below. Top Three Tips For Staying Healthy When You Travel – Wellness on the go!